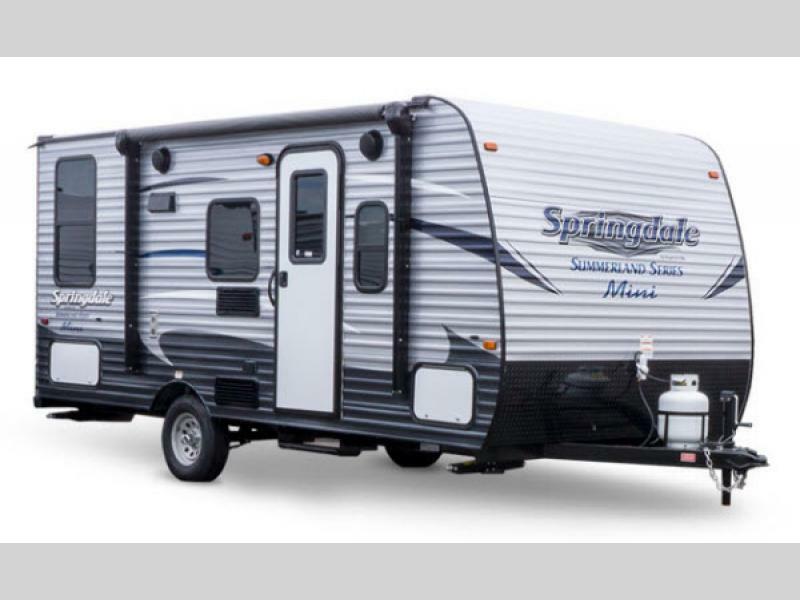 Let your adventures start with a Springdale Summerland Series Mini single axle travel trailer. 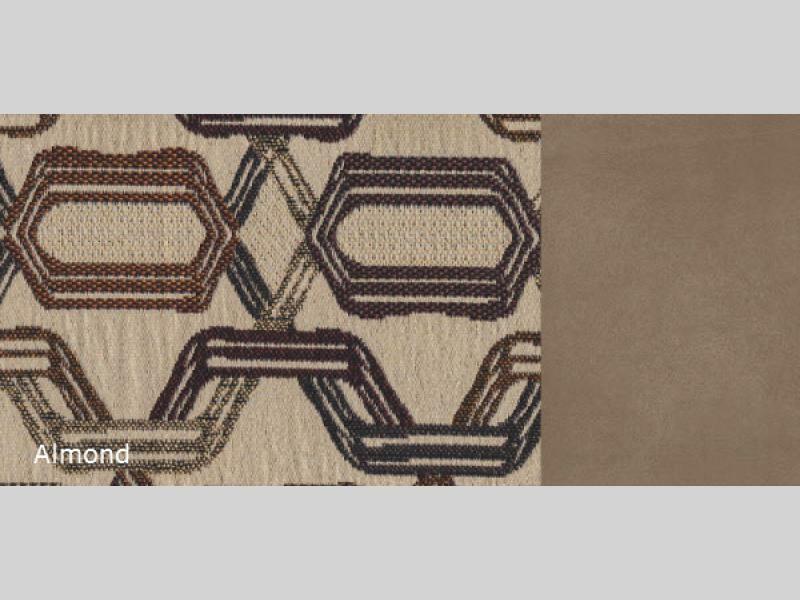 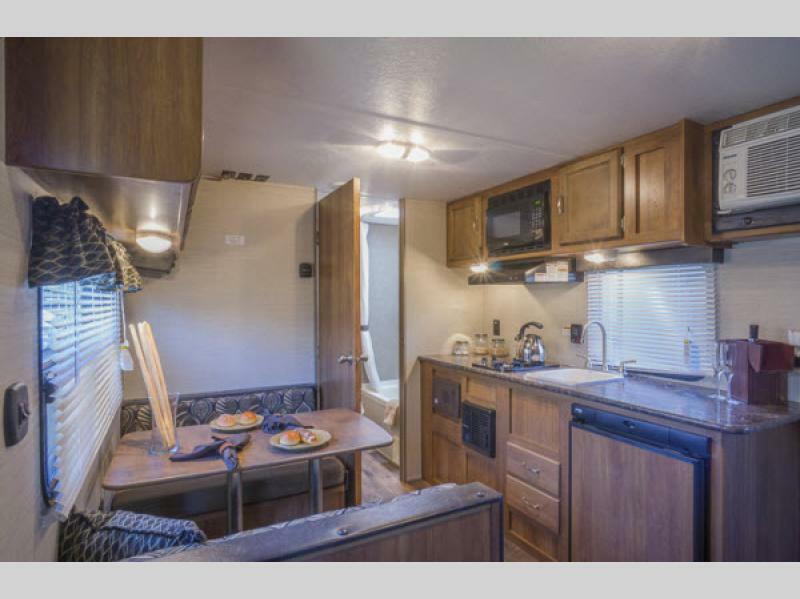 These non-slide units offer all the amenities you need to enjoy spending time away from home. 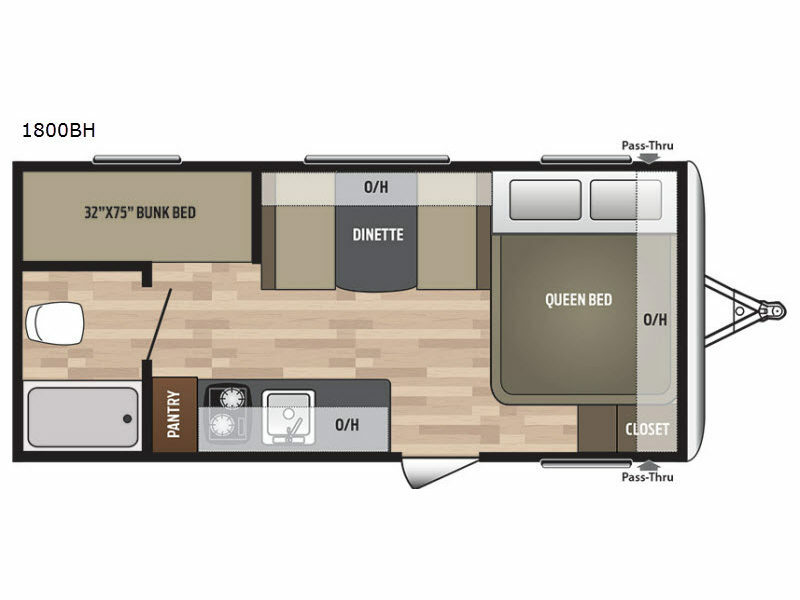 They have the right features and sleeping for three to five depending on the model you select. 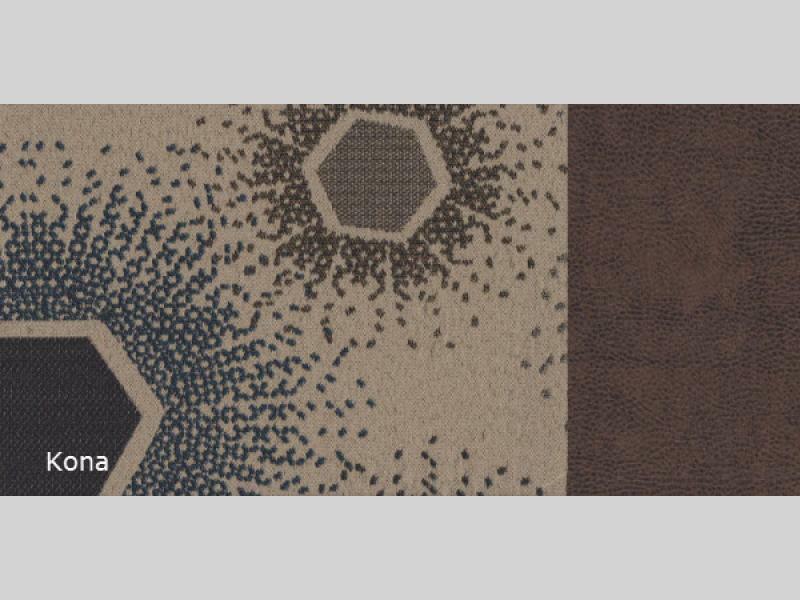 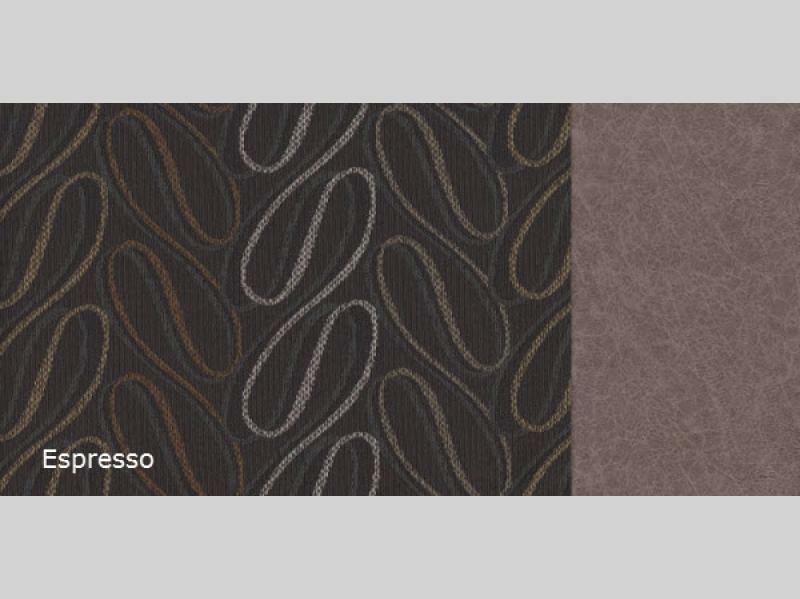 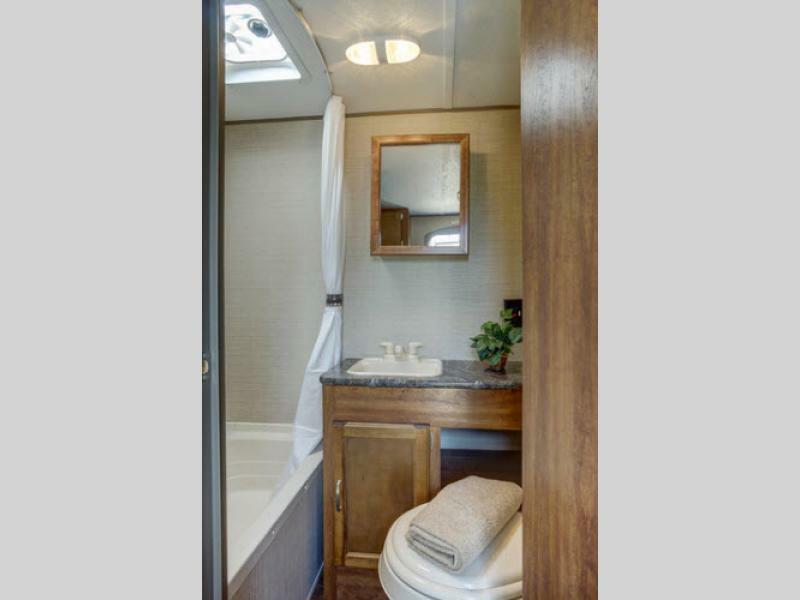 In each you will enjoy a place to sleep, bathroom amenities, a 3 cu. 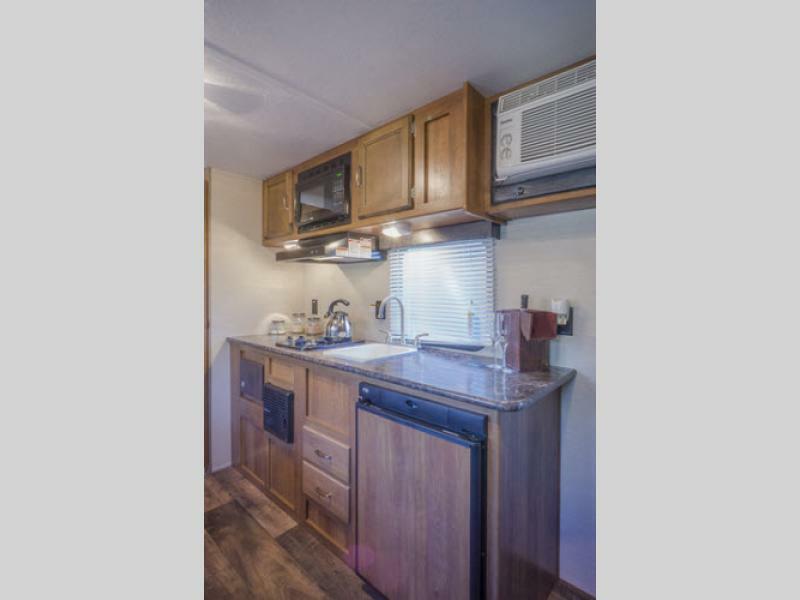 ft. gas/electric refrigerator, and a two burner cook-top. 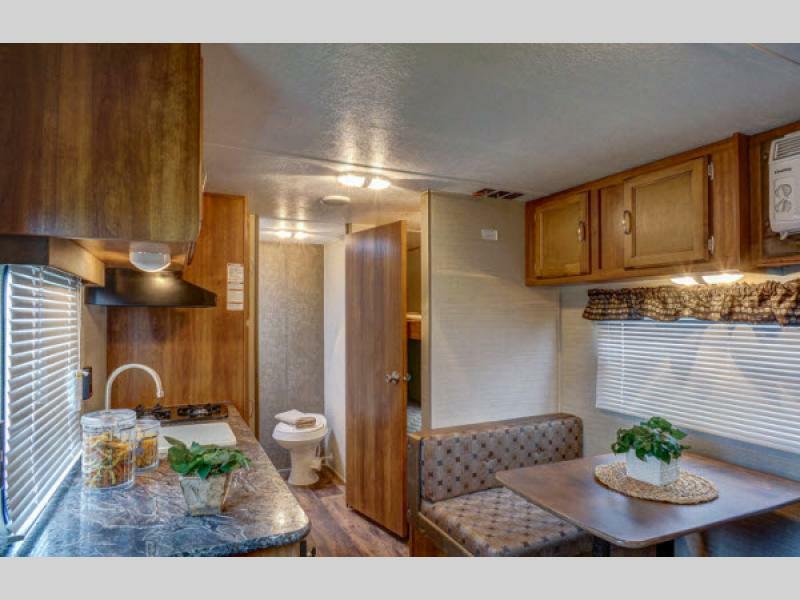 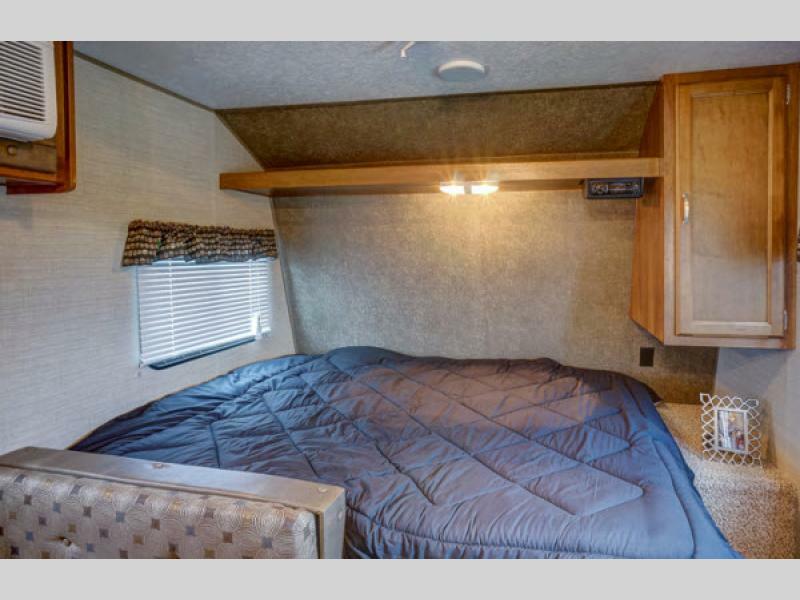 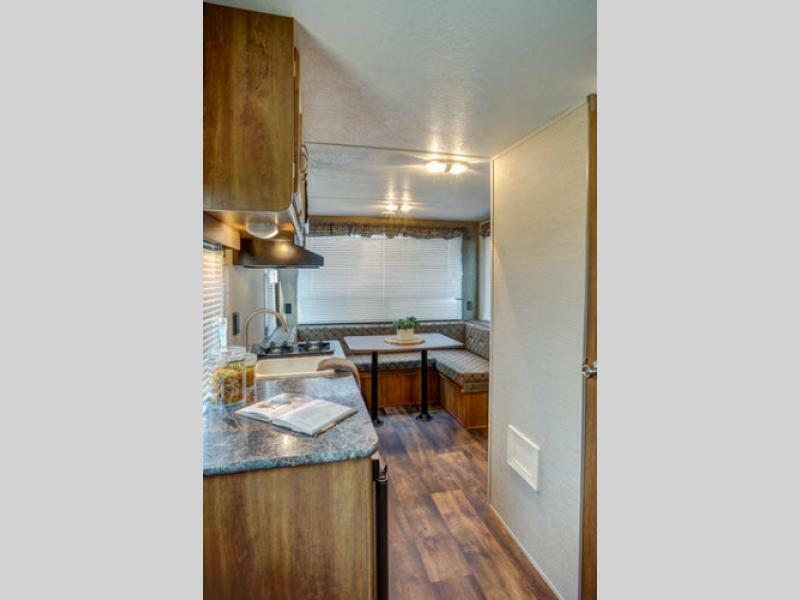 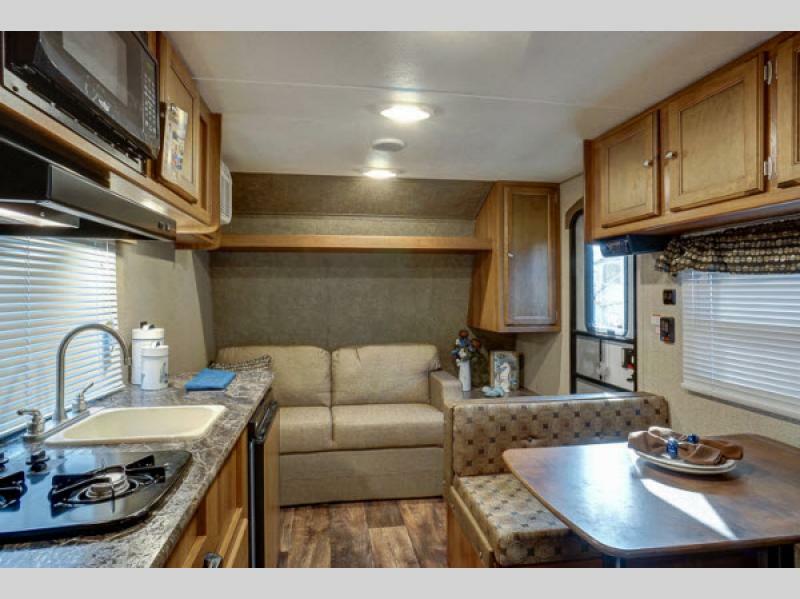 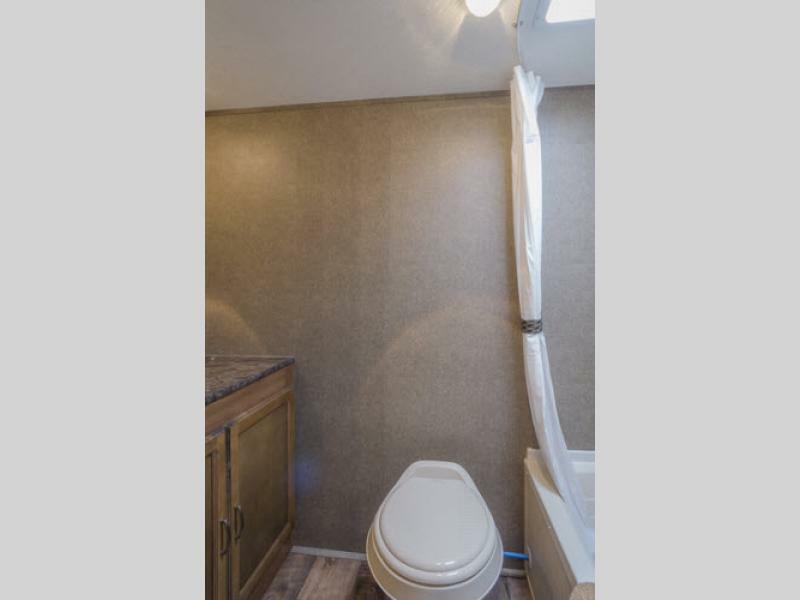 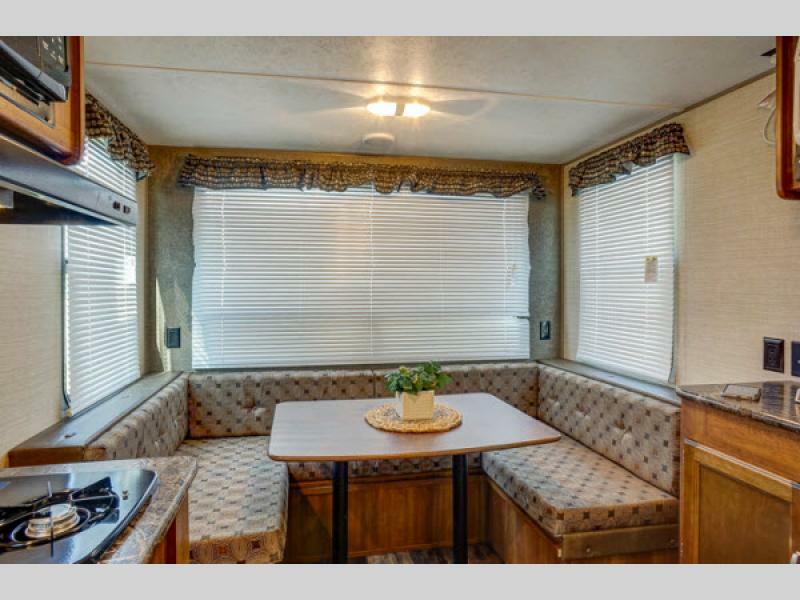 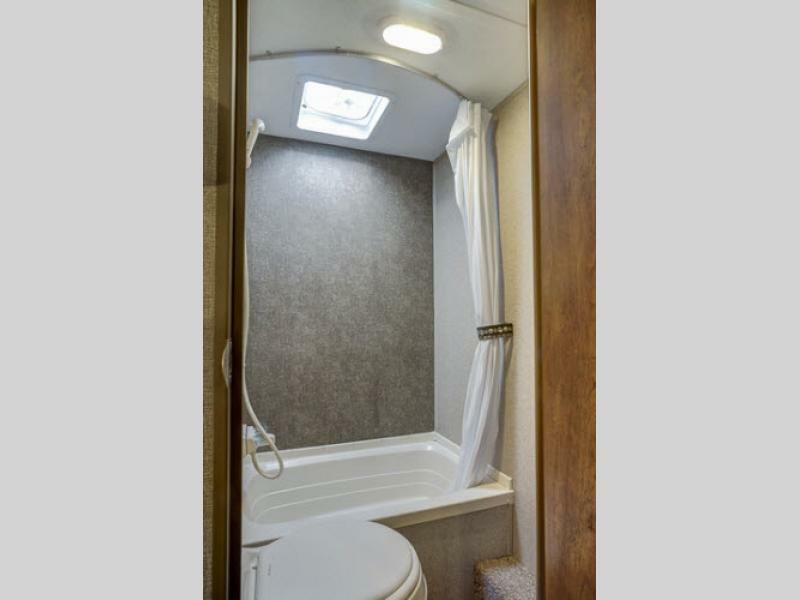 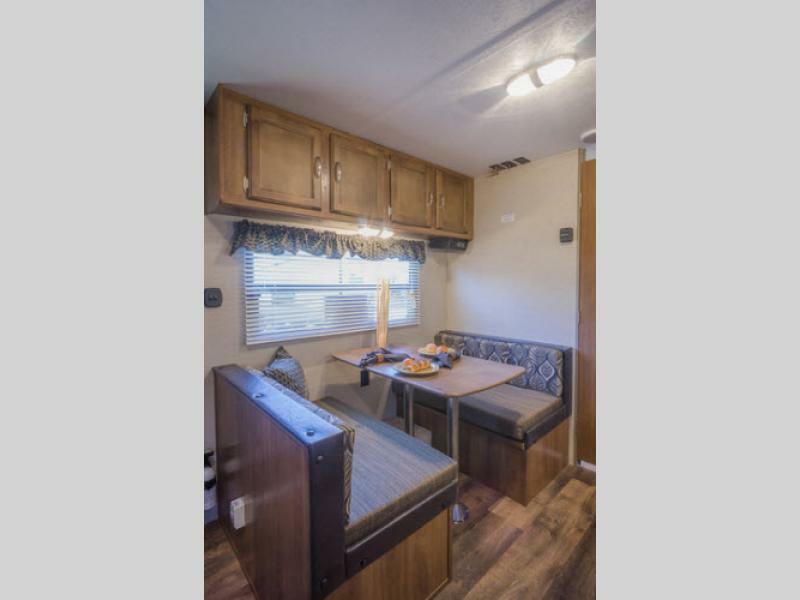 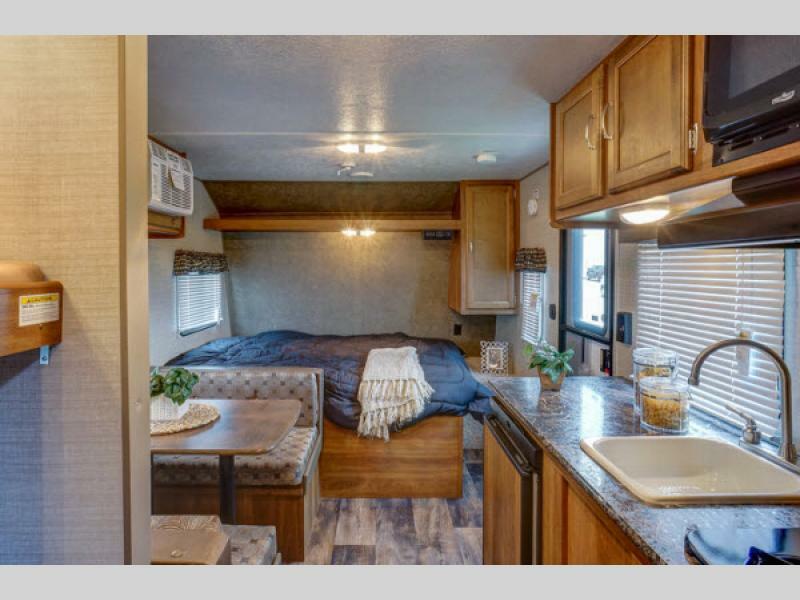 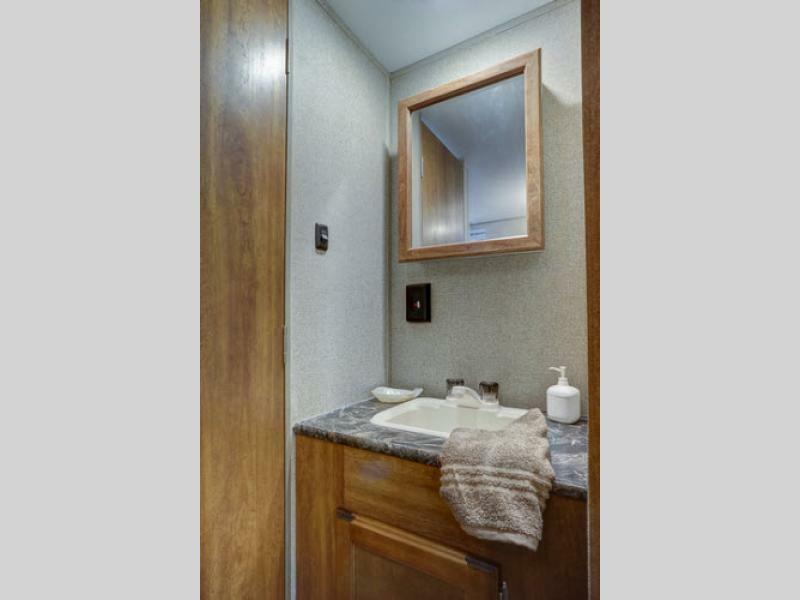 You will also find plenty of storage on the inside with overhead cabinets, and under the queen bed (where available), plus there is an exterior storage compartment that is perfect for all of your outdoor gear too. 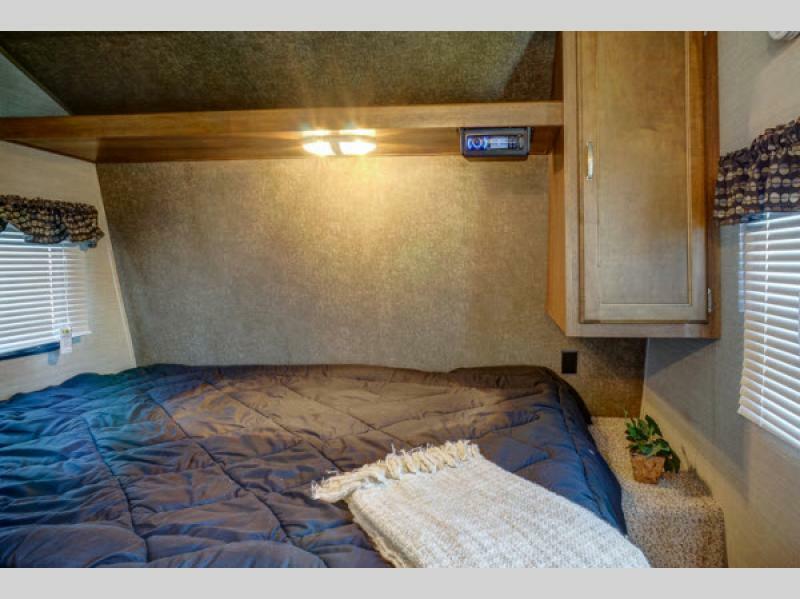 Why not get the right travel trailer, at the right price, for the perfect camping adventure. 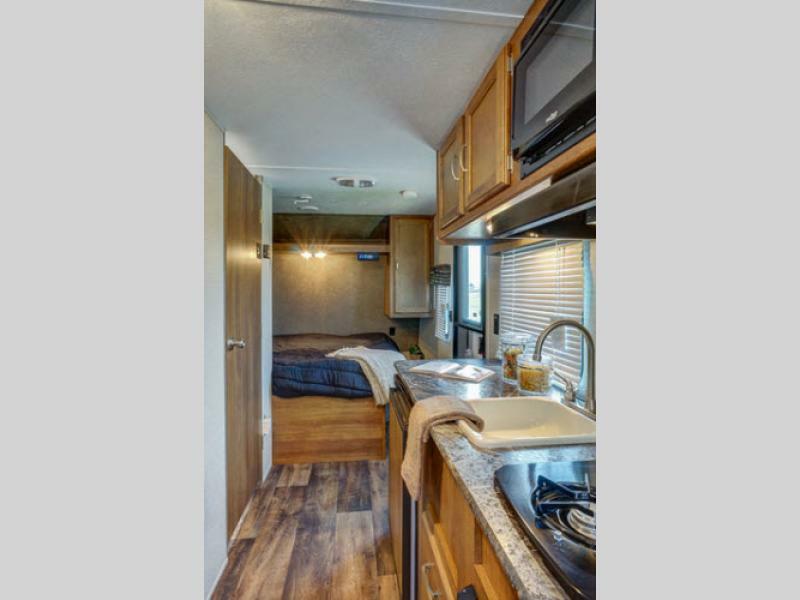 Come choose your Springdale Summerland Series Mini single axle model today!